Bridget is BBD's Recruiting and Human Resources Director. 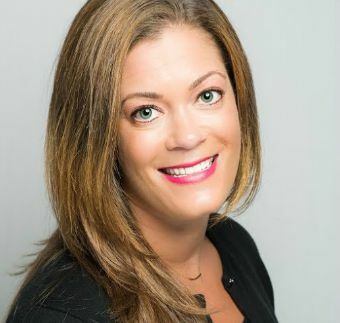 Bridget has nearly 15 years of experience in human resources and has her master's degree in human resources management along with her Professional in Human Resources (PHR) designation. At BBD, Bridget is responsible for recruiting new firm members and directing orientations. She also fosters the firm’s culture, assuring firm members’ comfort and competency, and keeps the firm updated and educated on healthcare issues, legal regulations, and management policies.